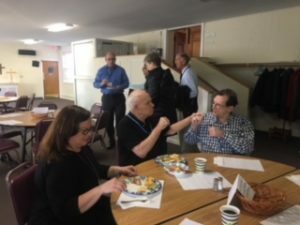 Mission Breakfast 2018 on March 11, 2018 – DeafBlind Camp of Maryland, Inc. 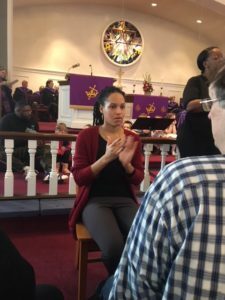 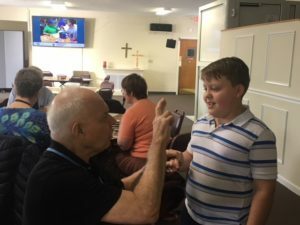 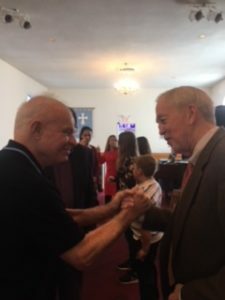 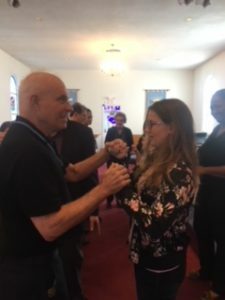 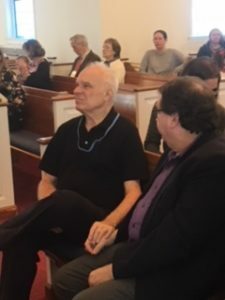 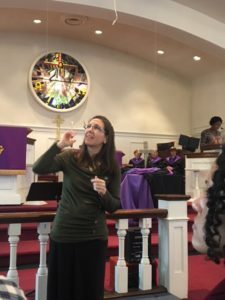 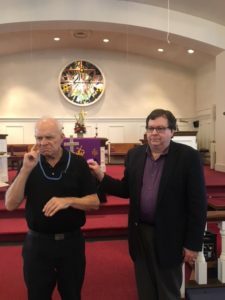 Thanks to the congregation of Franconia United Methodist Church in Alexandria, VA for sponsoring a mission breakfast to support the DeafBlind Camp of Maryland. 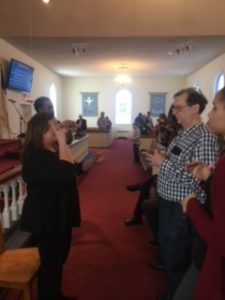 Also, thank you to campers and volunteers who made the event a success, Art, Bruce, Meredith, Joi, Steven, Helena, Brenda, Khera, and Kenya.